Can Fener reach the Final Four without Vesely? Who is going to win? Vote now! 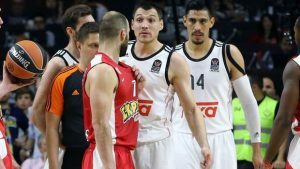 Debate: Do you like the new Euroleague format? 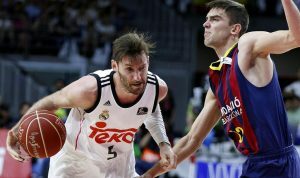 Debate: Will FIBA’s changes be of any benefit? A unified system for the playoffs or not? 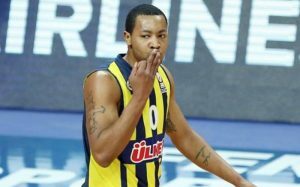 Did Goudelock have to go? Does the 3rd place game have any meaning? 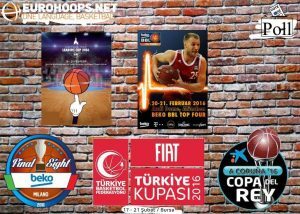 Three days of exclusive Final Four games or not? Debate: Tip off at the same time or not?